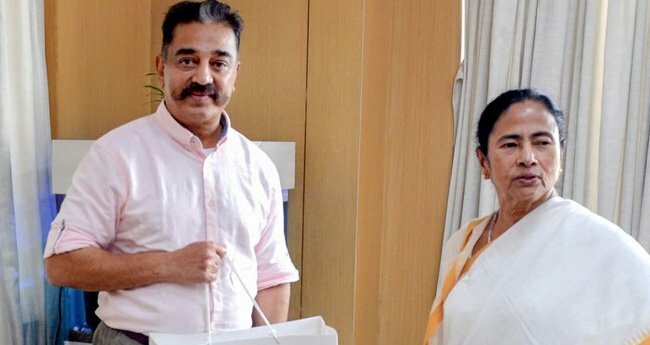 Kolkata: West Bengal Chief Minister Mamata Banerjee on Monday said her party, the Trinamool Congress, has forged an alliance with actor-turned-politician Kamal Haasan''s ''Makkal Needhi Maiam'' for the upcoming Lok Sabha elections. Haasan, who flew down to Kolkata this afternoon, had over an hour-long meeting with Banerjee before the decision was announced. "We have formed an alliance with Kamal Haasan''s party for Andaman (and Nicobar Islands). We will field former Congress MP Manoranjan Bhakta''s grandson Ayan Mondal for Andaman," Banerjee said. 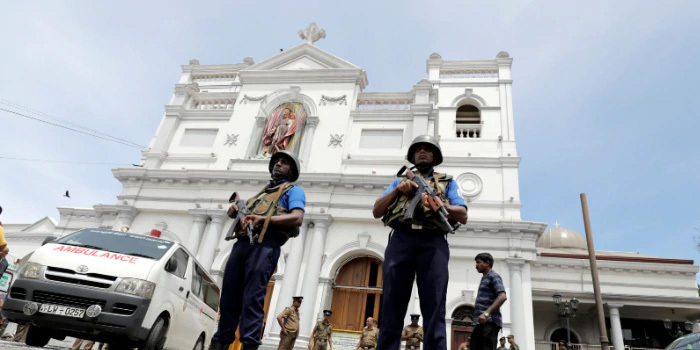 Haasan said his party would extend full support to him. "We are proud to say that Makkal Needhi Maiam is an ally with the Trinamool Congress for Andaman... We hope this relationship evolves in the future," the superstar said after the meeting. TMC MLA from Bidhannagar (West) and West Bengal Fire Minister Sujit Bose would take part in a public meeting scheduled in Andaman on April 6, Banerjee said. Heaping praise on Haasan, the TMC supremo said, "It''s (the alliance) a great opportunity for Bengal and Tamil Nadu. He has very good credentials not only as a politician but also as an actor. We are grateful and privileged because of his initiative." Asked if he would campaign for the TMC in West Bengal for the Lok Sabha polls, Haasan said he will consider that. "This is my first time (in politics) and I have a handful in Tamil Nadu. My party has fielded candidates for 40 seats. I have come here for best wishes. "I am just going for campaigning for the TMC candidate in Andaman on April 6, where there will be a public rally," he said. Talking on the ''Mahagatbandhan'' (Grand Alliance), Haasan said, "Right now, the focus is on Andaman. We are a smaller regional party, and think of my region and Bengal because I love Bengal and Kerala.